Love freebies! 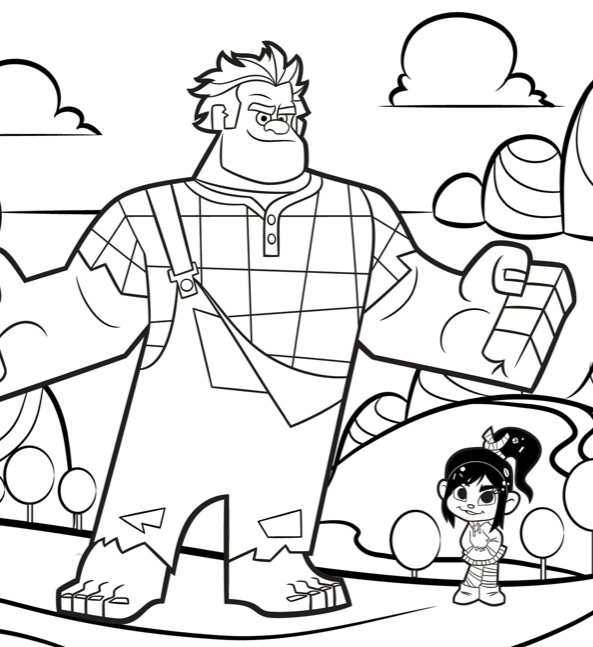 I have three Wreck It Ralph Coloring Sheets for you to download today. The kids already have some of the toys (Wreck-It Ralph and Vanellope — video reviews here), and we cannot WAIT to see the movie. In the meantime, enjoy these downloadable goodies.